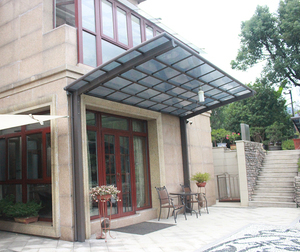 Shanghai Green Eagle Sunshade Products Co., Ltd. 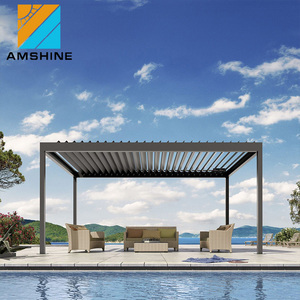 Outdoor waterproof aluminum pergola gazebo patio covers Functions Details SPECIFICATION OF ALUMINIUM PERGOLA 1 Material: Aluminium alloy 6063 T5 2 Sizes: The sizes is available custom made according to customers' request. 3. CAN IT BE MOUNTED TO THE WALL OF HOUSE9 Yes, our aluminum pergola can be attached to an existing wall 4. WHAT'S COLORS DO YOU HAVE 9 Usual 4 standard color of RAL 7012, 7016, 1013, 9016 Also it is available custom colours from RAL color or customers' sample color. 6. WHAT'S THE RAINFALL INTENSITY, SNOW LOAD AND WIND RESISTANCE 9 Rainfall intensity: 0.04 to 0.05 l/s/m2 Snow load: Up to 120 kg/m2 Wind resistance: Up to 120 km/h for closed blades 7. 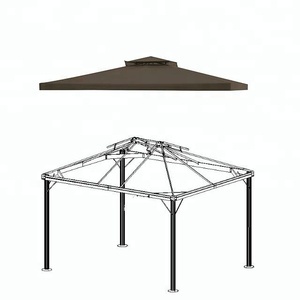 WHAT IS YOUR PRODUCT WARRANTY 9 15 year warranty for pergola structure 2 year warranty for electric system 8. WILL YOU PROVIDE THE INSTALLATION INSTRUCTION 9 Yes, we will provide you the detailed installation instruction or video. 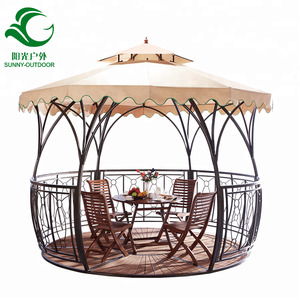 It is mainly for sun-shading and decoration. 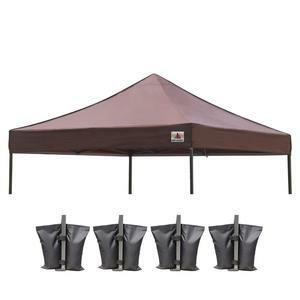 Used for all outdoor area need protection from sun & rain. Effective protection against sun and rain. 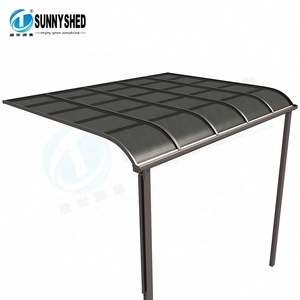 1.What's your system made of9 Aluminum Retractable Roof is made of powder coated aluminum structure with Waterproof PVC Fabric. 3.What's your payment term9 T/T 30% deposit, 30% deposit online payment, L/C at sight and the balance before loading. 4.What's your Minimum Order Quantity9 Our MOQ is 1 pcs in Aluno standard size. 4) We will come up with a detailed production schedule for each order and this schedule will be a platform for onwards communication between customer and us. 4) We will come up with a detailed production schedule for each order and this schedule will be a platform for onwards communication between customer and us. 4) We will come up with a detailed production schedule for each order and this schedule will be a platform for onwards communication between customer and us. 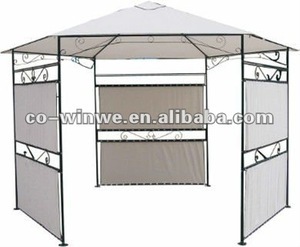 Foshan City Onli Electrical Appliance Enterprise Co., Ltd.
Alibaba.com offers 4,110 gazebo cover products. About 29% of these are gazebos, 21% are trade show tent, and 2% are tents. 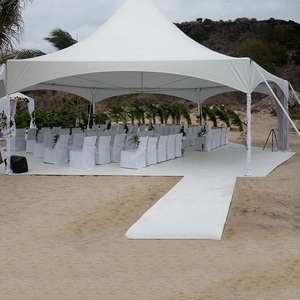 A wide variety of gazebo cover options are available to you, such as pvc, oxford, and poly. You can also choose from pvc coated, pu coated, and pvdf coated. As well as from steel, aluminum, and aluminum alloy. 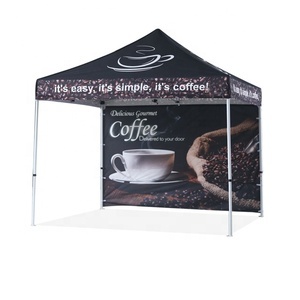 And whether gazebo cover is free samples, or paid samples. 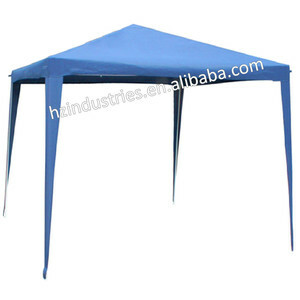 There are 4,045 gazebo cover suppliers, mainly located in Asia. 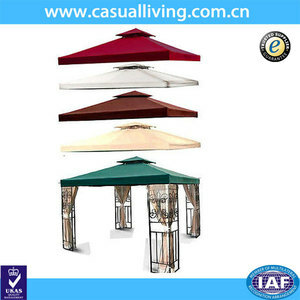 The top supplying countries are China (Mainland), South Korea, and Turkey, which supply 99%, 1%, and 1% of gazebo cover respectively. 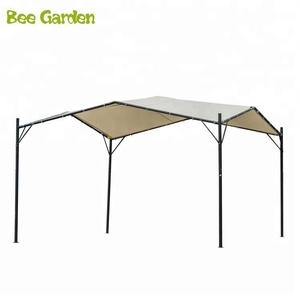 Gazebo cover products are most popular in North America, Mid East, and Western Europe. You can ensure product safety by selecting from certified suppliers, including 876 with ISO9001, 326 with Other, and 312 with ISO14001 certification.